Putting consumer data to work to deliver great customer experiences seems to get more complex each day. Our instinct often tells us to go in search of even more data to analyze. But does following this instinct mean we are inadvertently ignoring the mountain of customer experience information already at our fingertips? Quite often the most meaningful insights are simply hidden in the customer interaction itself. The true challenge lies in finding the most compelling insight and then making smart decisions with that insight to drive significant business gains. This is possible if you consider (1) where the most compelling information is hiding; (2) how customer interaction information aligns with other business data; and (3) how to use the information to enact smart changes. 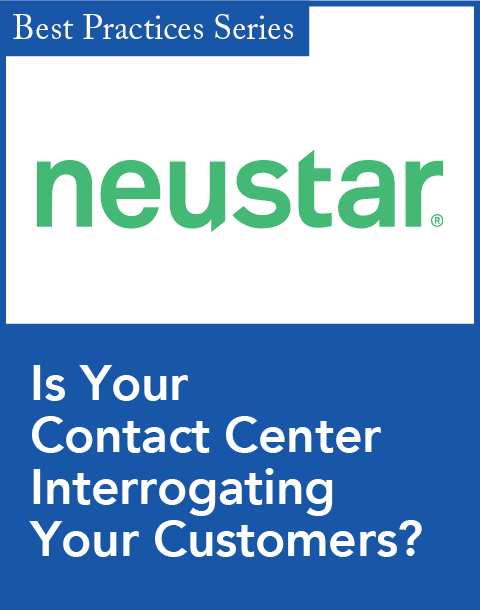 Call centers are an amazing source of customer interaction information. Critical insight is often hidden within millions of customer contact records, buried deep in chat transcripts or call recordings. It is priceless firsthand insight about product use, quality, service issues, and other factors about the customer experience. But the sheer volume of information can make it seem out of reach. Today's voice and text analytics tools, however, allow you to assess the words and tone of these interactions in meaningful ways. By using the appropriate features and methodologies, you have the ability to find what customers are really trying to tell you—good or bad—about your products or services. The information is there; you just need to know how to find it. Here's a case where this simple concept was put into practice: A large insurance provider was puzzled by a spike in customer frustration with its chat service. By applying text analytics to chat transcripts, we gained insight into the words and nuances within customer interactions. In this case, customers were telling the company they were annoyed when chat agents seemed to inexplicably end chat sessions before issues were resolved. The chat agents were following a policy that said to end a session if the customer disengaged for a specific amount of time. With this new understanding of the customer's view, a basic policy change increased the allowable dormant time within sessions. That quick change drove a near-immediate 10 percent increase in customer issues being resolved during the first chat session and a five-point satisfaction gain. The message was clear, but it went unheard in a mountain of transcripts. And a fairly quick engagement uncovered an elusive issue simply by examining existing interaction data. The example above shows how clear insight into the customer experience can yield immediate answers to a specific issue. However, many business challenges are more complex. Still, you can often resolve complex challenges by being smarter about your existing data sources. You just have to go a little deeper. It starts the same. 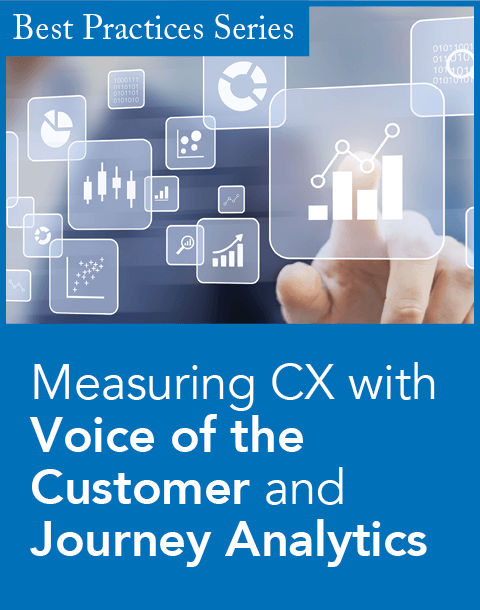 Analytics tools can bring order to customer experience insights from call recordings, interactive voice response (IVR) interactions, surveys, and other data. You can then analyze that information against other core business data such as sales, production, fulfillment, delivery, customer satisfaction, and other operational data points. Pairing voice and text analytics with smart people becomes an even bigger part of the equation. When you take your understanding of the customer experience and overlay that with other relevant business data, you can address fundamental customer experience issues in meaningful ways. Case in point: A mortgage loan originator was trying to increase the number of refinance loans it closed. The company relied primarily on sales data to understand which offers were most effective and then based its future product offers on that information. Unfortunately, they were not seeing the growth they expected. 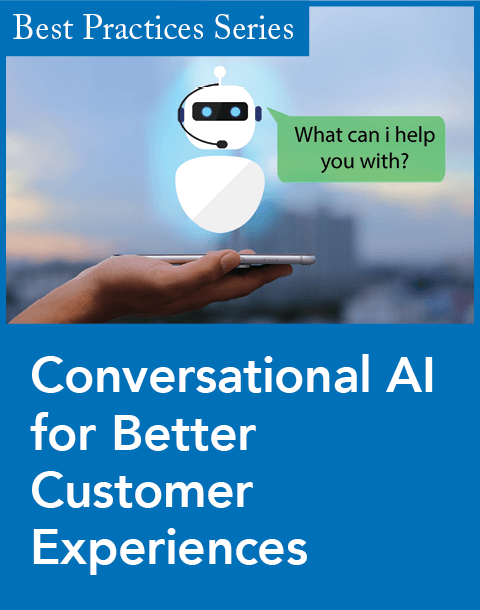 The answer required diving deeper into the customer interaction through speech analytics and then layering that information over business data such as response rates, loan close rates, and other operational information. This exercise unearthed the offers customers actually wanted, as well as the potential business impact of new services and offers. The company responded quickly to offer customers more relevant refinancing packages, driving a 10 percent increase in closed loans in less than one year. The key was linking the customer interaction information with operational data to get a holistic understanding of what truly motivates customers. In the examples above, companies didn't need to invest heavily in more data and more infrastructure. Instead, they took a smarter approach and uncovered the powerful information already in their systems. Every company has the ability to do this. It starts with considering where your customer interactions occur. It may seem impossible to get to the heart of the customer experience because the data seems trapped in hard-to-reach places. But the key is having the combination of good data, powerful analytics, and smart people who can unlock the power of the information. Done right, the insights can direct changes that have an immediate and measurable impact on your business. Marge Connelly is chief operating officer for Convergys Corporation. In this role, Connelly is responsible for all facets of the company's operations, business development activities, and technology. Her team consists of more than 100,000 employees in 150 locations in North America, Latin America, EMEA, India, the Philippines, and Southeast Asia.